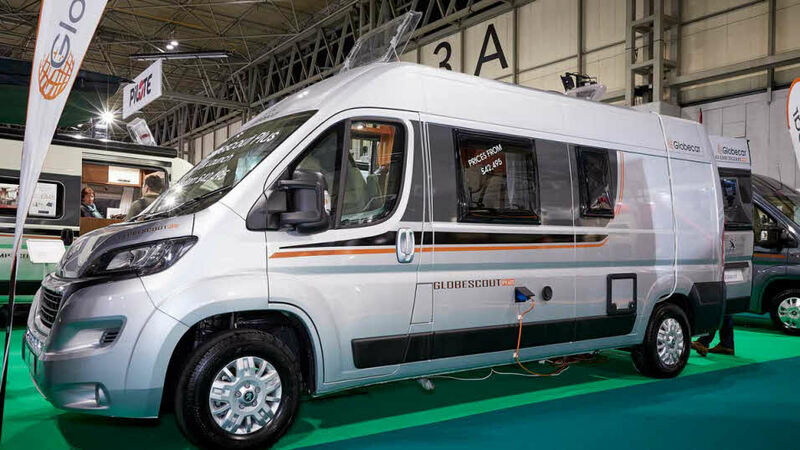 Ainring-based Globecar first started in the 1980s when Peter Pössl designed his first motorhome with the foresight of offering a multi-purpose vehicle to customers who could enjoy the use of a conventional car, a transporter, an office on wheels along with a weekend recreational unit all within one motorhome. 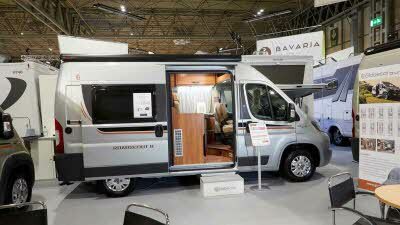 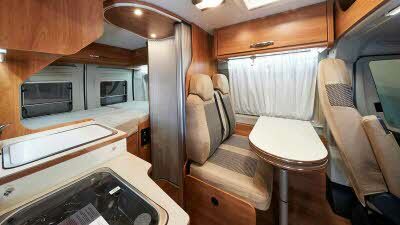 SMC Motorhomes of Newark are the concessionaires for Globecar in UK. 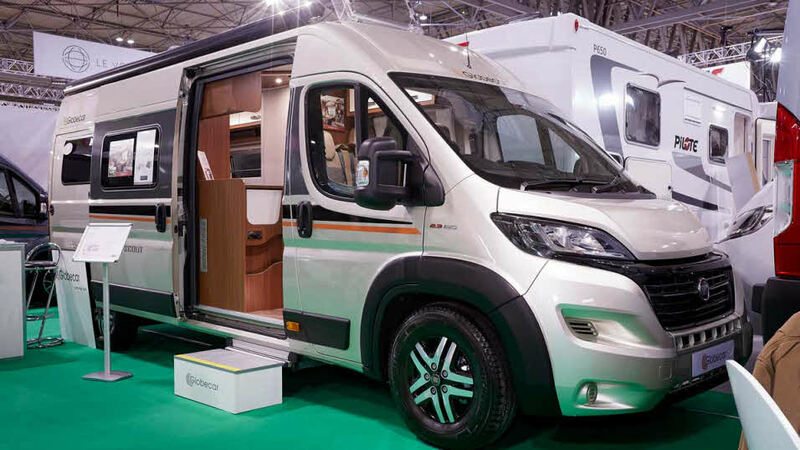 The Globecar Roadscout R won the Van Conversions £42,000 - £47,000 class at the 2017 Motorhome Design Awards. 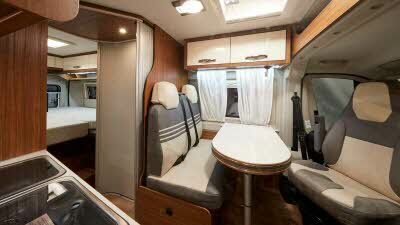 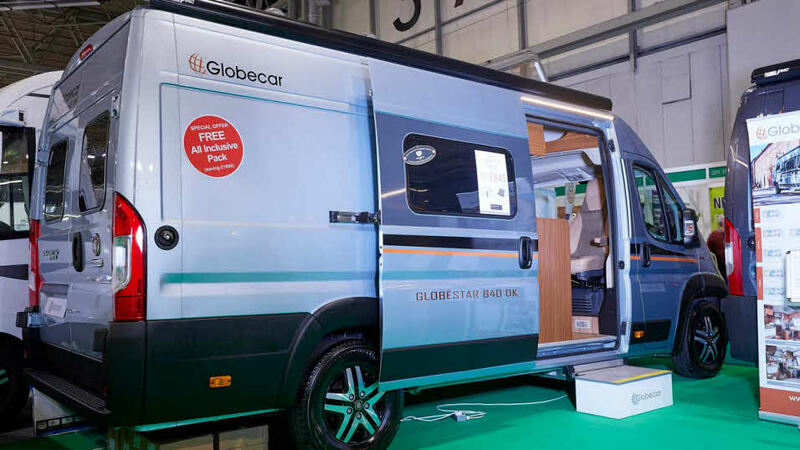 In 2019 the Globecar Globescout Plus triumphed in the Van Conversions under £45,000 class. 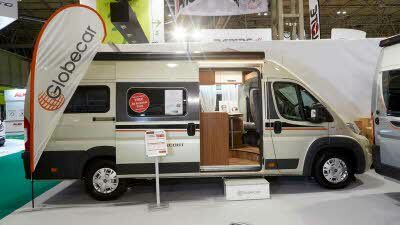 "Solid no-frills van that would be great for sports and hobbies." 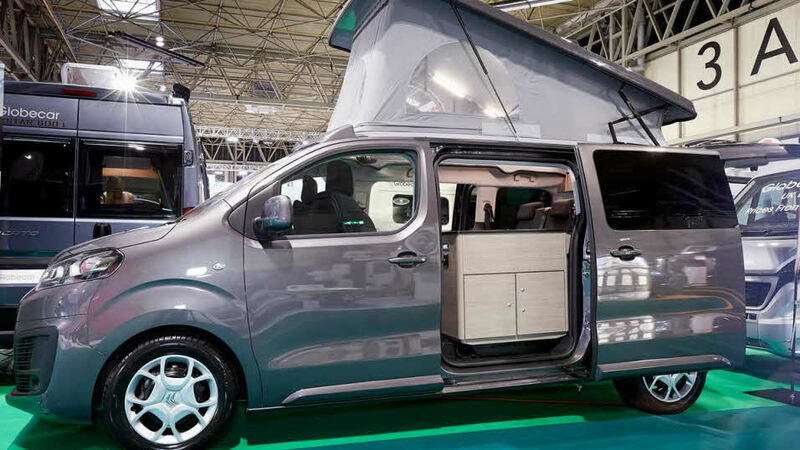 "Super compact van for short trips."